A home is one of the best lifetime investments anyone can make. Whether you are buying the home or building it from scratch, you can always be sure of engaging in the right project. Some people go for primary homes while others prefer high-end homes. The high-end, luxury homes are costly to build. For that reason, homeowners and builders opt to go for some sort of protection. This will come in the form of home warranties. 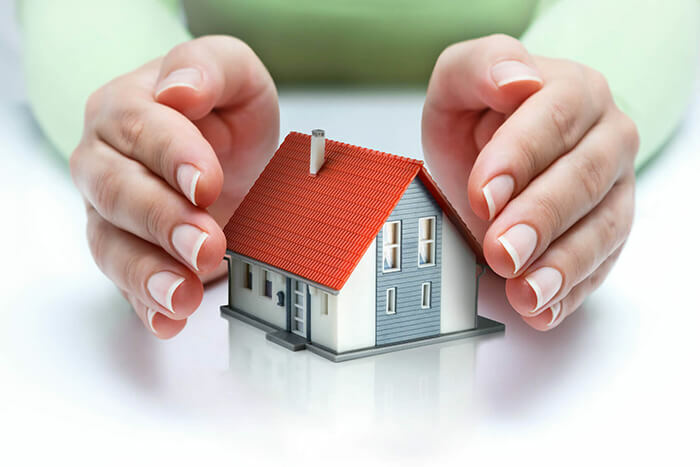 A home warranty is a contract that covers the repair and replacements on appliances and systems in the house. In most cases, the contract will be valid for one year. Here, you can be sure of enjoying repair and replacements of systems and appliances in your home without the need for spending extra dollars on them. For that reason, a home warranty is essential to a high-end home. When you want to take a home warranty for your luxury home, you will need to be extra careful. You must pick the right provider if you want to enjoy all the benefits and be sure of getting good services. So, which is the best home warranty to go for? We will be sharing with your some tips that would help you find the right home warranty provider. Let’s get on with it. Too many times, homeowners will take a cover for their appliances and systems, not knowing that they are already covered. So, how will you know if you’re covered? If you purchased your appliances with a credit card, the chances are that you are already covered. This is because some credit companies will double the manufacturer’s warranty on the items you buy with their credit card. For example, American Express cards offer up to 12 months on top of what the manufacturer offered on their warranty. With the warranty, you can enjoy repairs and replacements whenever you need. Some can even provide more than 24 extra months. So, before you take a home warranty, always confirm if you are already covered. Everybody wants a reliable service provider, regardless of what they are offering. Nobody wants to be told to wait for over a week just to be served. The same way, a good home warranty provider, should provide coverage for the unexpected repairs and replacements. If your major systems and appliances break down unexpectedly, they should offer you an emergency response to work on the systems and appliances accordingly. 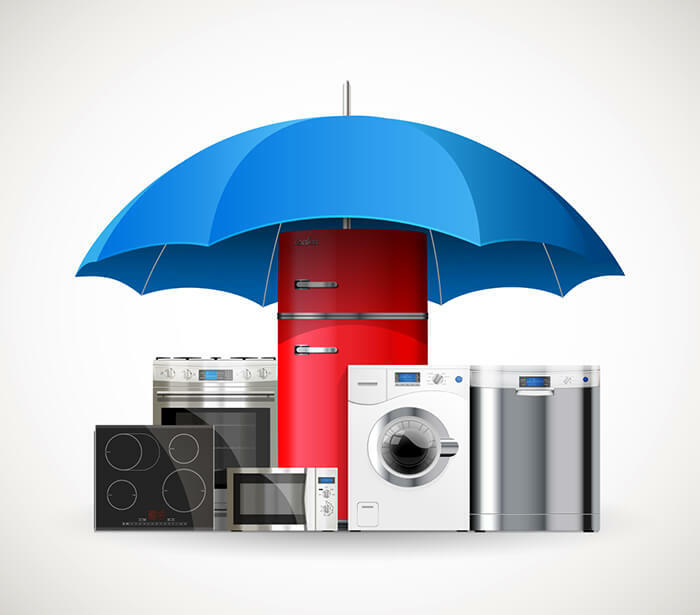 Yes, you want to be sure of reliable protection for your expensive appliances and systems. However, this doesn’t mean that you should pay too much money for the service. Instead, the home warranty should offer you the needed protection without forcing you to spend too much money. They should give you the protection that lets you pay a nominal service fee per trade call. Nonetheless, you should always keep in mind that the type of plan you buy and the provider you choose will depend on how much you will pay. Mostly, home warranties come in three options; home warranty for all appliances, for a specific appliance, or the appliances and the electrical and plumbing systems. The coverage you choose will also affect the price that you will pay per trade call. HSA home warranty offers different packages, but the general package is the Buyer Plan. This plan usually costs around $485, and with a trade call fee of $75. Or you can choose the $465 package with a trade call fee of $100. This is a decent pricing system because most fees will range between $60 and $125. 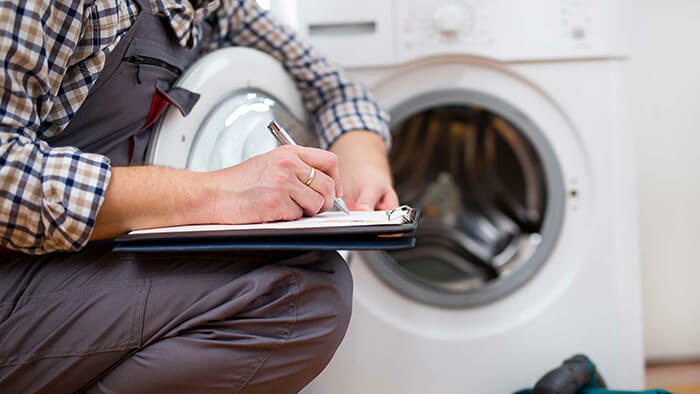 Always ensure that you discuss with the home warranty service provider before you pick them to protect your appliances and systems in the house. Everyone wants to be heard whenever they have something to say. Customers want to be heard by their service providers whenever they have a problem. Besides the home warranty provider being a responsive unit, they must also have excellent customer support. They will respond to their customers with a professional and friendly approach. If you have any burning questions, you should ask the providers, and they should be ready to listen to you. Regardless of the number of questions you might have, the providers must always respond to you accordingly. Avoid working with providers that are too harsh or those that will be insulting to you when you ask too many questions. Above all, the home warranty providers must always be ready to offer their services whenever you need them. In other words, consider working with providers that work 24 hours a day, and every single day of the year. A good home warranty provider should have everything you need concerning the replacements and repairs of your appliances and systems. In this case, the home warranty provider should have their qualified technician or contractor that will handle your systems or appliances. Here, you will not have to worry about finding a different contractor that would cost you more money. Also, the in-house technician or contractor will most likely understand the appliances or systems you have at home. You will, therefore, not have to worry about the appliances getting damaged in the process of repairing them. So, ensure that the service provider you choose has their qualified technicians that are well trained to handle your appliances and systems. Another thing about the right home warranty provider is that they will be well-educated in the whole home warranty field. They will advise you about the home warranty and even tell you about what it entails. The home warranty is not all about covering your appliances and systems when they breakdown in the house. Instead, they should and will always tell you what you will be getting from the cover and how you will be covered. Just because you got yourself a home warranty doesn’t mean that you should handle your appliances carelessly. Instead, ensure that you take good care of your appliances and systems to boost their lifespan and avoid too many fees that you will spend on their repairs. Previous story Can You Unzip a Wall? Floor? Or Both?